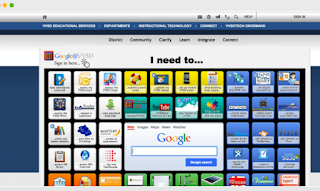 The web is a treasure trove of interesting resources to use for a variety of educational purposes. 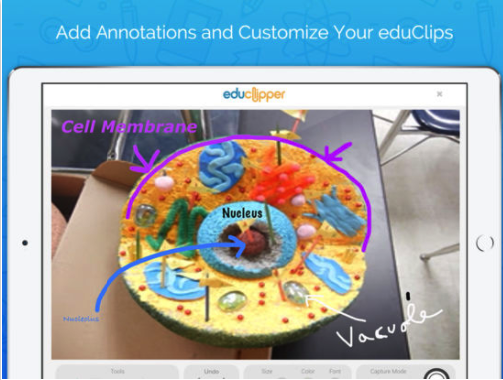 To leverage the educational potential of the web and be able to make the best of it in your instruction, you need to be equipped with tools that will enable you to curate, save and share the content you come across online. 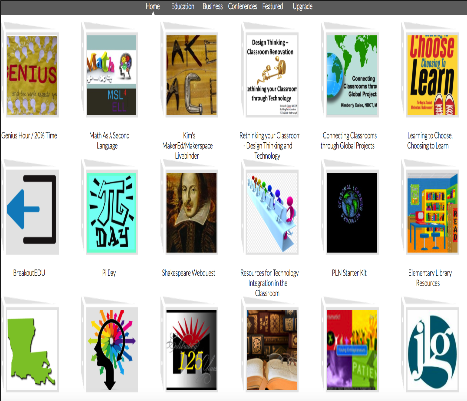 To this end, we are introducing you to 7 of our favourite web tools that will allow you to not only bookmark and save digital content but also organize it in beautiful visual boards and collections that can be easily shared with students. 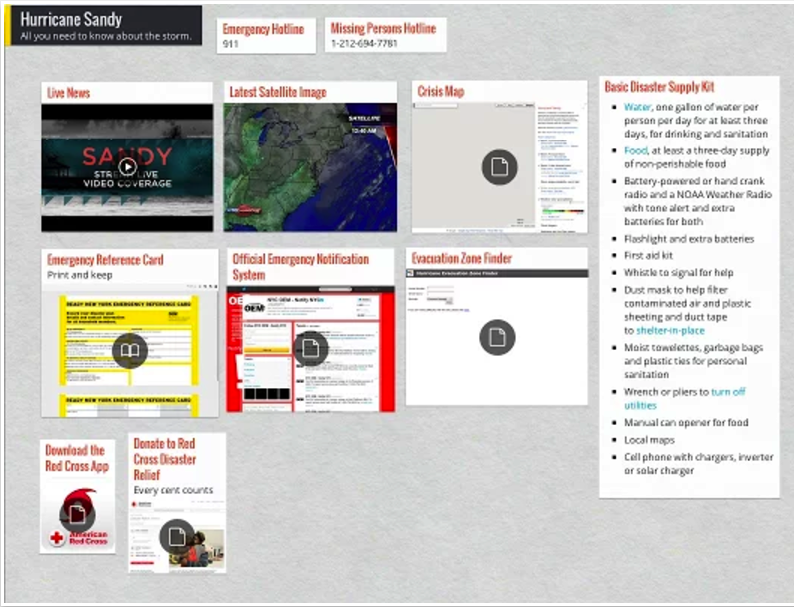 Padlet is a great web tool that allows you to curate, bookmark, organize and share digital content online. 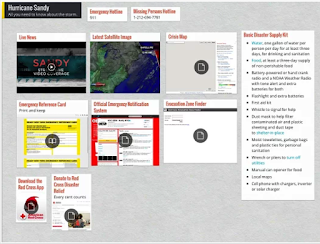 You can collaborate with colleagues and invite others to contribute to your Padlet. Padlet supports different forms oc content including text, notes, images, videos and drawings. You can also upload files and documents. 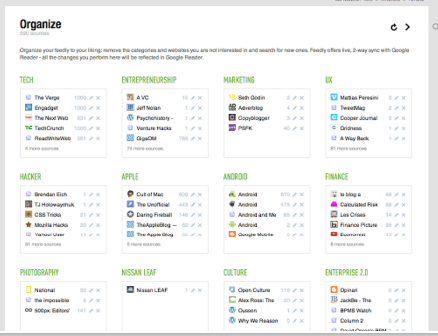 For those of you using Evernote, this is a must have tool. 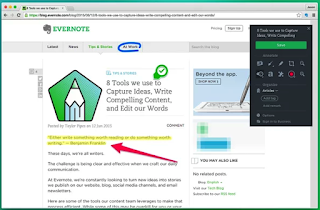 It allows you to easily clip web content and save it to your Evernote account accesible across different devices. 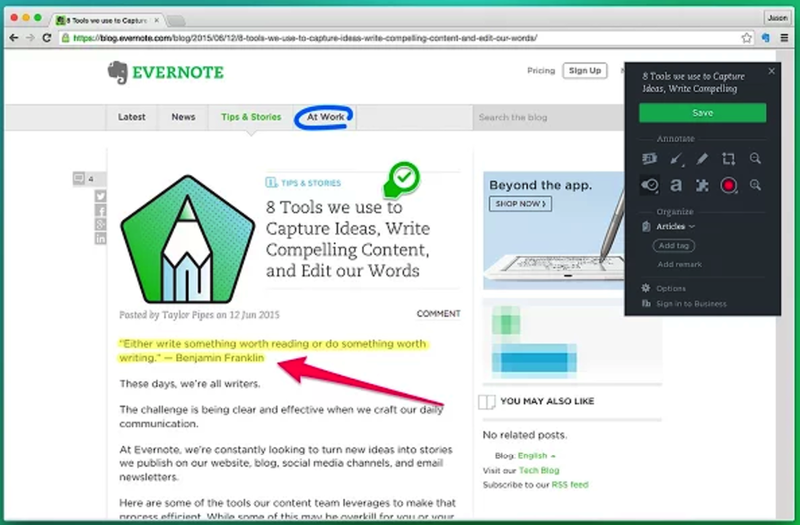 You can clip any article or web page, use text and visual callouts to draw attention and share clios email or via a unique URL. 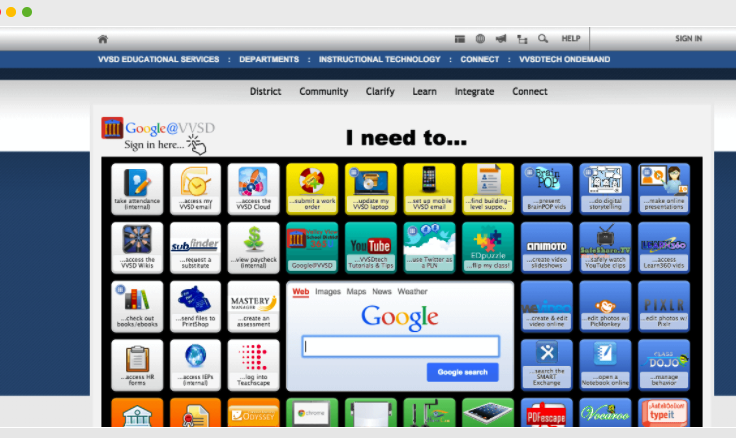 SymbalooEDU is another excellent web tool you can use to visually organie digital content. It helps you ‘Manage your favorite bookmarks and web resources, then share them with your colleagues or students!’. You can use Pinterest to discover, search for and save interesting content from the web. 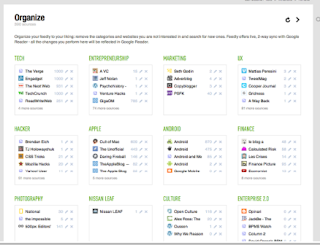 Pinterest Boards is a great way to organize your saved content. 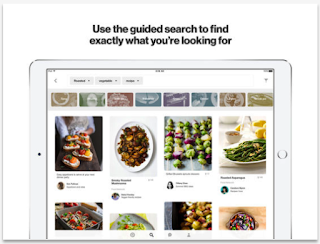 You can create boards for specific topics and each time you come across a piece of content relevant to any of your boards, click on Pinterest button to pin and save it there.